Growing up on a berry farm, Richard Rhodes always loved the land. Richard hails from the Waikato, on New Zealand’s North Island, and gained a Bachelor’s degree in Horticulture. After working a few years in the Hawke's Bay apple industry, he tempted fate and tried his hand as cellar assistant at a small local winery. The industry hasn’t let him go since. Richard was instantly hooked by the science and complexity of winemaking, and went on to study at Roseworthy University, Australia in 1998. Gaining a Post Grad Degree in Oenology, the world was his oyster, and he developed a passion for travelling. Flying around the globe as a winemaking consultant, Richard would spend the next three years living and working in Australia, California, Chile, France, South Africa and Italy. He met scores of people who welcomed him into their homes, and delighted in learning about old and new wine culture. Over these years, his travels included Schug Estate in Sonoma, Cono Sur in Chile, and vineyards in Abruzzo and Lazio. After their adventure, Richard and his wife, Penny, found their way back home to Hawke's Bay, and Richard became head winemaker at Terrace View Vineyards in 2001. Hawke's Bay is blessed with natural riches: good food, great wine, bright sunshine, and fantastic people. Richard came back to Hawke’s Bay for all this plus its great surf, mountain biking, and perfect setting to bring up three gorgeous kids. Under the fine watch of Terrace View's grape keeper, Chris MacLeod, our fruit is grown to perfection in the gravelly terraces of the Ngaruroro River. As soon as our grapes are harvested, Richard and Chris have a clear vision of what we want to achieve. The fruit has its own unique personality that is nurtured through the winemaking process. 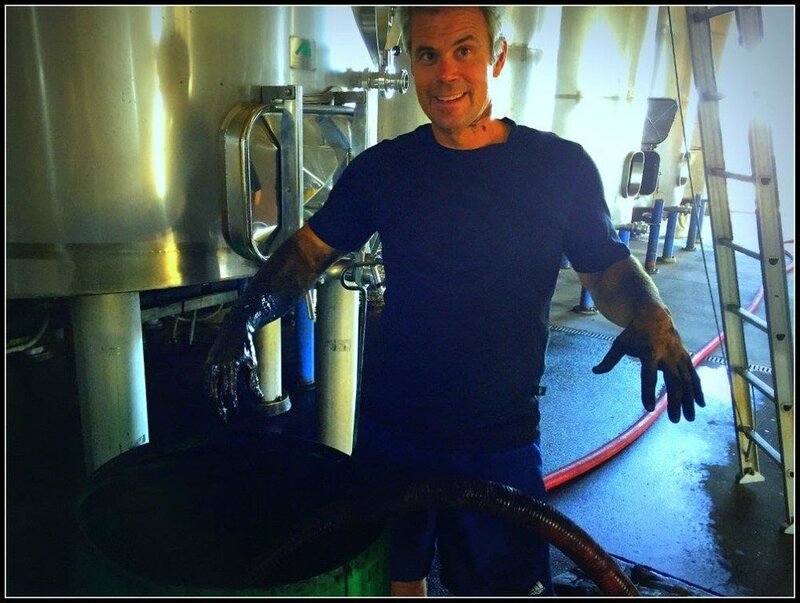 Richard has a dedicated, hands on approach and enjoys being involved in all aspects of the winemaking. His philosophy is to let the wines speak for themselves, expressing the exceptional soils and environment of Terrace View and Hawke’s Bay.